Thank you to everyone who attended the launch with us at Evoque. It was wonderful to have you come 'weather the season' with us. It was a fabulous event! If you were unable to attend, please get touch with your sales representative - we would love to take you through the new ranges. Come ‘weather the season’ with us! Our Autumn/Winter 2018 launch is happening at Evoque Interior Inspiration 2nd – 7th March. 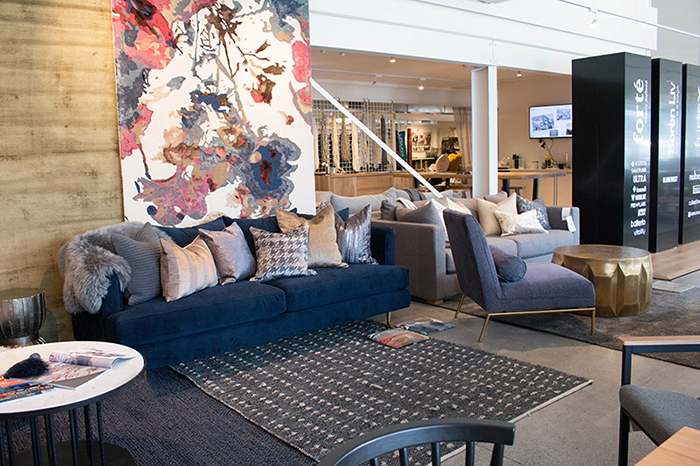 This year we're collaborating with our showroom partners Soren Liv & Forte Flooring to host a relaxing and cosy event. We were happy to be a part of Loud Shirt Day this year. The annual appeal helps The Hearing House and Southern Cochlear Implant Programme with their amazing work. We enjoyed being involved and are pleased we meet out fundraising goal. Thank you all for your generosity and support, it means a lot! We’re dreaming of seaside getaways, watching the light fade over the water, and listening to waves crashing gently on the shore. Luckily summer is almost here and so are our new product ranges. 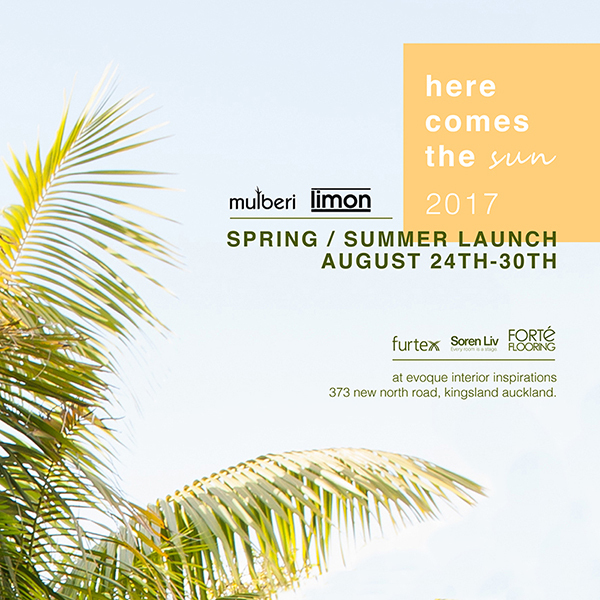 Come and celebrate with us at our Spring/Summer 17-18 launch! 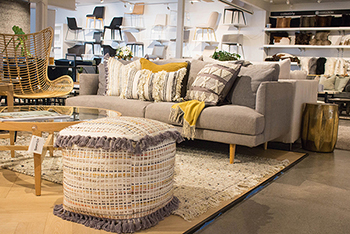 We're collaborating with our showroom partners Soren Liv & Forte Flooring to host a fun-filled event. Visit Us at Urbis Designday 2017! We are pleased to be taking part in Urbis Designday this year. 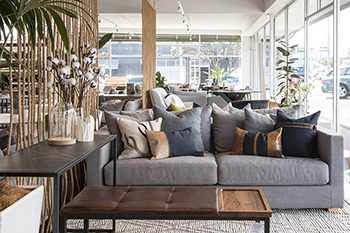 Designday 2017 is a much-anticipated event featuring leading design-led showrooms in Auckland will run over Fri 24 March (Designday Pro) and Sat 25 March (Designday). We will be hosting from our Evoque Interior Inspiration showroom. 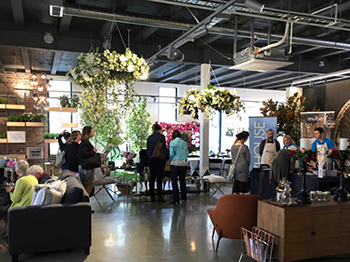 Urbis Designday, an all-day event filled with inspiration and creative flair, is open to both the public and design professionals. This central Auckland event offers the chance to experience design collaborations at their best. A range of furniture and design showrooms will be transformed, thanks to the ideas of creatives from a broad range of disciplines including architecture, multimedia, interiors, fashion and art. Designday Pro, now in its second year and taking place on Friday 24 March from 10am to 9pm, is an exclusive all-day industry event. Earmarked solely for design professionals, Designday Pro offers a new way for industry members to network, engage and be informed. Find out more about Urbis Designday. We look forward to seeing you there! Our Mulberi IN&OUTDOOR Sunkissed collection and Flax floor rugs feature in the November issue of NZ House & Garden magazine. Take a look at the half page advert while you read about the Interior of the year Awards! 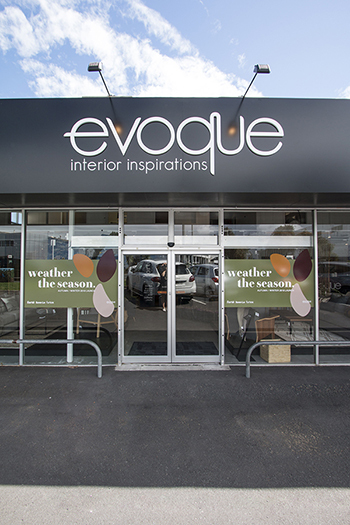 This October, we were involved in a great event hosted by Soren Liv at our Evoque Showroom in Kingsland. Over 60 of New Zealand's top architects and interior designers joined us for a presentation. We listened to informative talks from Globewests' internationally recognised team on their brand, background, and products. Our own designer, Lillian, gave a presentation on Spring/Summer trends for soft furnishings and Miguel from Forte Flooring shared a little about their fantastic products and services. 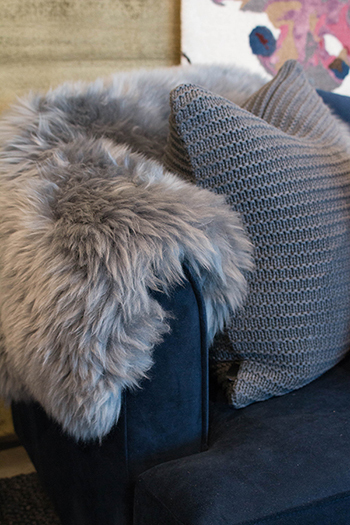 Our beautiful Heirloom faux fur throws were featured in the Archipro October newsletter. Take a look at how the Remuera House came together in the newsletter. Embrace the salty sea breeze and bring the water’s edge to you this summer. 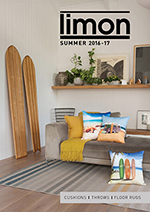 Take a look at our new Mulberi and Limon Spring/Summer 2016-17 catalogues. Whether you’re looking for a Kiwi summer, classic coastal or urban jungle look, with so many collections to choose from there’s something for everyone. This month we were pleased to celebrate the launch of our Spring / Summer 2016-17 collections. 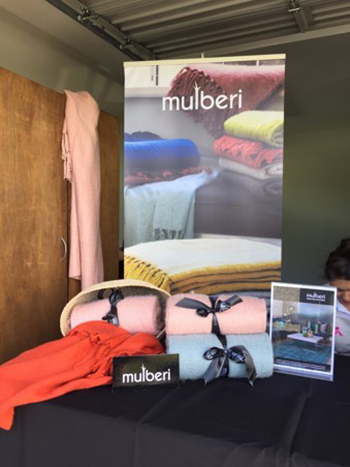 Embrace the salty sea breeze and bring the water’s edge to you this summer with the latest release from Mulberi. Style your spaces with a fun, relaxing, and casual feel then bask in the sunshine all summer long with the latest release from Limon. Each month in the ARCHIPRO newsletter an exciting new architectural project is featured alongside the products and professionals involved. This August, the Lake House by Ltd Architectural Design Studio and our gorgeous Latinus quilted cushions are featured. Take a look at the newsletter here. 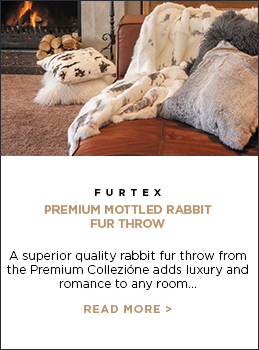 In September, our beautiful Collezione Mottled Rabbit Fur throws are featured in the Coatesville House. Take a look at the newsletter here. We've had a busy winter here at Furtex with lots of exciting news! 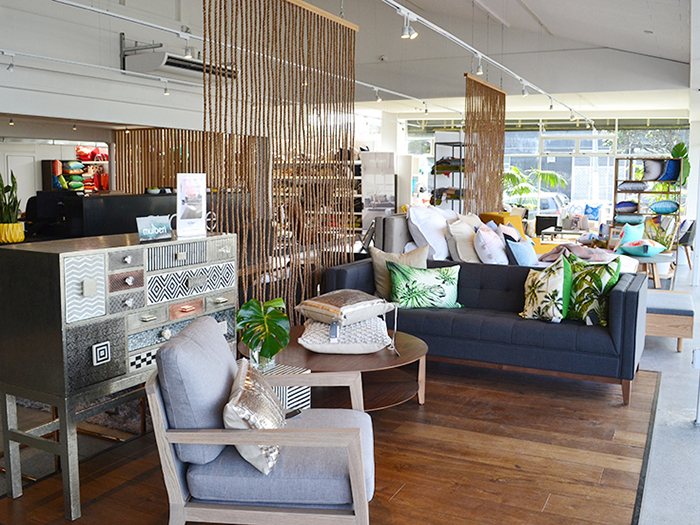 We have just opened a beautiful new showroom in Kingsland, Auckland. It's light and contemporary which allows us to showcase our products alongside two other fantastic companies, Soren Liv and Forte Flooring. Come visit us! Something very beautiful caught our eye inside the Winter Edition of Decor magazine by Mindfood. A few pieces from our Autumn/Winter 2016 collection feature in their photo shoots! You're sure to be inspired by the gorgeous styling and there's also a fantastic Milan trend report to enjoy. 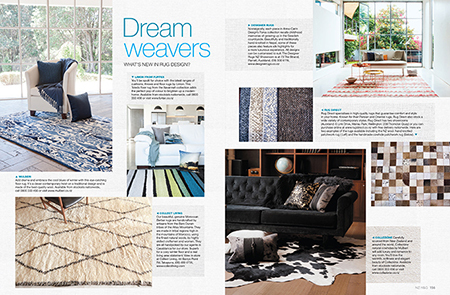 Mulberi and Heirloom feature in the July issue of NZ House & Garden magazine with our Autumn/Winter 2016 Ormond Floor Rugs and luxurious Heirloom cushions and throws. 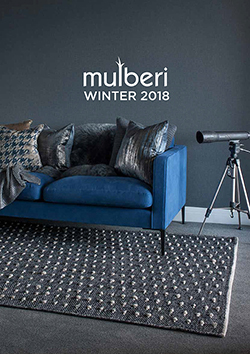 Creating a comfortable home is all about colour and texture, you can get the best of both with the stunning Mulberi Ormond NZ wool blend floor rug. 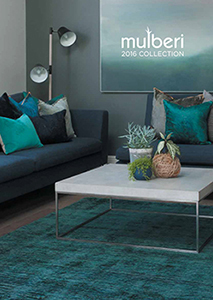 Pair with the latest collection of cushions and throws by Mulberi for a stylish, contemporary look. Heirloom brings elegance and glamour reminiscent of a bygone era, right into the heart of your home. Run your hands through the sumptuous faux fur throws, bedcovers and cushions and you’ll know that you’re handling something special. ARCHIPRO is an online library showcasing New Zealand's best architectural projects, products, and professionals. It's a fantastic local source of inspiration and information for building and renovation projects. 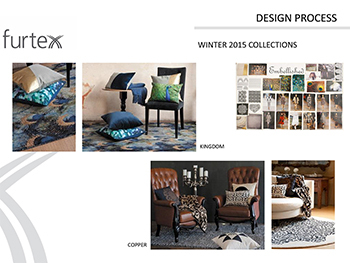 Furtex features in the latest Archipro newsletter with our Autumn/Winter 2016 Hampton, Adore Goat Fur, and Nebraska Floor Rug collections. This April, we hosted a fantastic event at our Evoque Showroom in Newmarket. 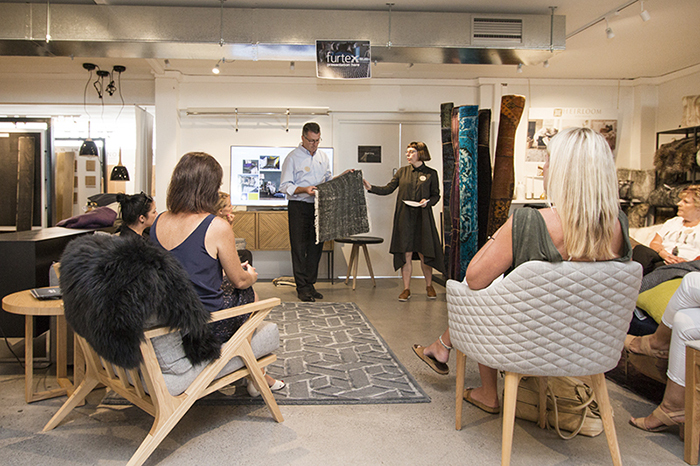 Over 40 of New Zealand's top interior designers joined us for an insightful design presentation. We had wonderful presentations from Furtex staff on our new Autumn/Winter 2016 collections, the latest trends in Europe, and the benefits of using wool in the home. Sally Duggan, Cathy Horton and Elaine Millar, of NZ House & Garden magazine, spoke about the success of House & Garden Home Tours event. 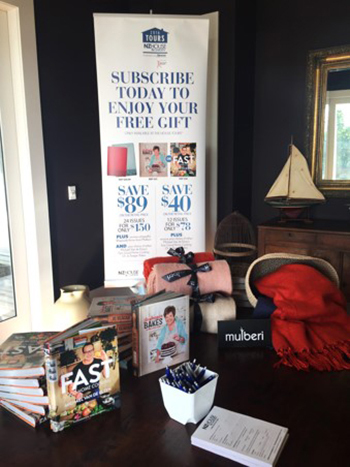 Thank you to NZ House & Garden magazine and The Campaign for Wool NZ for their support. Take a look at the photographs below! In late summer every year, NZ House & Garden runs the very popular house tours events in four locations around the country. NZ House & Garden run the tours in support of the NZ Breast Cancer Foundation. Furtex is very proud to have been a part of this wonderful event and pleased that we have received so much interest in our latest ranges. It's been a fantastic opportunity for Furtex to be involved in. 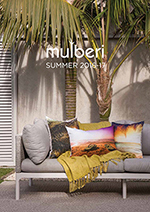 Take a look at our new Mulberi 2016 Annual catalogue! 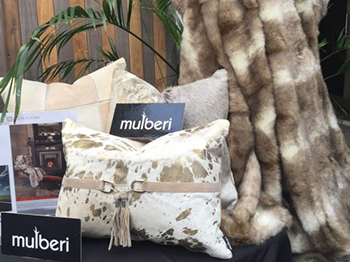 The team here at Mulberi have an exclusive range of cushions, throws, floor rugs, furs and hides that will add an elegant and sophisticated touch to any room. 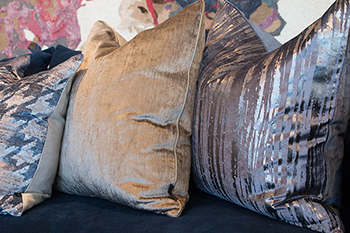 + Our Cushion Collections are designed with insights from around the world so you can revitalise each room in your home in style, keeping you in season and ahead of the latest fashion trends in interior design. Choose your style with feature pieces, then layer and soften with neutrals and textures from our Essential Cushions & Throws ranges. + Add colour, inject personality or change the whole look of a room with our extensive range of soft furnishings. We have delicious velvets, cottons and textured knits in sophisticated colours to suit your style. You can snuggle up with our co-ordinating range of cotton knit throws, soft Rhapsody throws, and our beautiful wool throws. 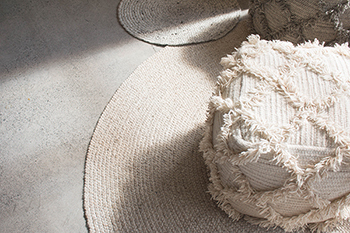 + Whether you prefer contemporary designs or love traditional favourites, our extensive range of rugs offers you choices in style, texture and material, making it easy for you to add a stunning focal point or complement your space. 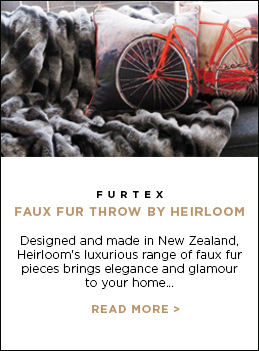 + Designed and made in New Zealand, Heirloom's luxurious range of faux fur pieces are to be truly treasured. + Bring the elegant beauty of the wild into your home. You will love the warmth, softness and durability of Collezóne. 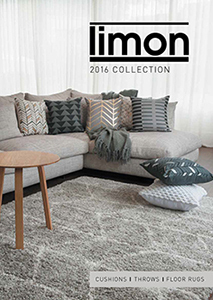 We are pleased to present the new Annual 2016 Limon catalogue. Over recent months there has been a lot of work bringing together a wonderful range of cushions, throws and floor rugs to provide inspiration for the seasons ahead. 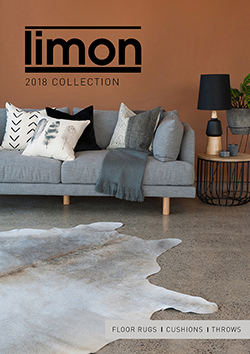 We are confident you will be inspired with the collections which bring affordable designs, rich colour and texture to homes throughout New Zealand. With research and design from around the world the Limon collection will give you and your customers confidence to mix and match cushions, throws and floor rugs generating wonderful ideas for every home. Light the candles, pour a glass of mulled wine, cosy up with a good book and snuggle into our gorgeous collections of cushions, throws, and floor rugs. Add an elegant and sophisticated touch to a room with the rich colours and metallics found in our Hampton and Sterling ranges. Give heart to your home with the warm ambience created by our Ritz and Swan Lake collections. For a modern look, let your statement pieces shine in the monochrome palette of the Beaumont, L’Hotel Paris and Interstellar collections. In our Essentials section, we have delicious velvets to suit every mood and textured knits in sophisticated colours for the season ahead. You can snuggle up on chilly evenings with our co-ordinating range of cotton knit throws, beautiful two-tone Symphony throws, and our handsome luxury fibre throws. If you’re looking for stunning floor rugs, our broad range of shaggy, plush, tufted, traditional, patchwork, textured, flat weave, and IN & OUTDOOR designs makes it easy for you to add the perfect focal point creating truly unique spaces. 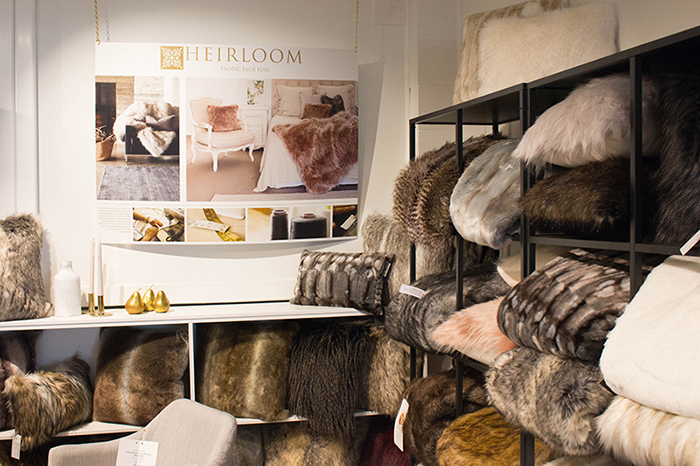 Heirloom includes gorgeous faux furs to add warmth, comfort, and sumptuous finishing touches to any room. 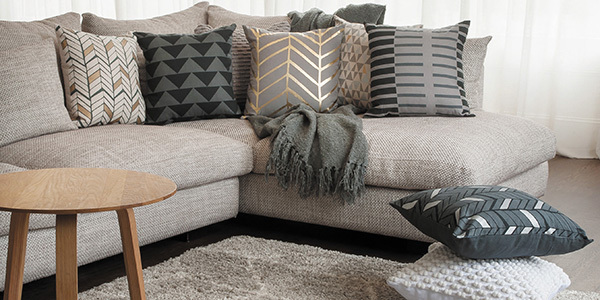 We offer New Zealand’s widest range of texture, colour and pile types, with both cushions and throws made right here in New Zealand to a high quality standard. Carefully sourced from New Zealand and around the world, Collezione features a beautiful collection of luxurious throws, cushions, floor rugs and accents in natural fur, leather, cow and game hide. You will love the warmth, softness and elegant beauty of Collezione. The Geneva and Shimmer collections of copper foil and screen print will wow any room as too will the Elements range. The Tasman, Victoria’s Garden, and Wildlife collections will be a New Zealand favourite to bring life and fun into a room. Bring a Scandinavian feel by mix- and-matching patterns in the Baltic collection or go for a sophisticated look with the Capital range. Plume features the deep teals and blues of the season; no room will be complete without one! Oriental, Cities, Painted Garden, Northampton, and Keepsake collections also provide the necessary texture, tone and colour to suit a wide range of interior design options. Tempo, Portugal and Metro ranges work well with bold colours that will bring variety wherever you require them. Last but not least in the cushion range is the small but fun Rustic Shed collection – if the man cave needs special something check these out! Moving into our throws section, we have added five additional ranges to complement our ever popular Boucle Yarn throw. Take a look at the stunning textures, patterns, and colours of the Vermont, Emerton, Moda Argyle, Brighton and Riverdale collections. Our Tibet throws are perfect for snuggling under and our great range of Bambi throws come in an extra-large size perfect on a bed or as a blanket. Bring warmth and luxury to a suite or bedding by adding a Fox Glacier or Woodland faux fur. Finally, we have surpassed even our own expectations with the amazing floor rug ranges. They start with the shaggy style in a full 60mm down to 10mm pile, in the ever popular solid coloured ranges to the more patterned options. Then into the beautifully crafted plush and tufted styles, you have lots of fantastic options from our new Jardin, Dalton and Bauhaus ranges and wonderful variety in the Oxford, Fiesta, Savannah, Premier and Alchemy collections. Wow - spoilt for choice in fibres and colour ways. Last but not least the latest global innovation in our Cape Cod and Newport IN & OUTDOOR flat weave floor rugs. Furtex is excited to welcome Sonny Dhesi to the team. Sonny has over 15 years’ experience in supply chain logistics and management and has recently moved from Sydney to Auckland. His role at Furtex is to oversee all warehouse and operational aspects of the business. He is passionate to maintain exceptional and positive levels of customer experience, implement sustainable systems that streamline processes and bring efficiencies. He enjoys working with the great team at Furtex and looks forward to growing with the business. We've had a great start to the month with a feature about our IN&OUTDOOR collections on the Archipro blog. 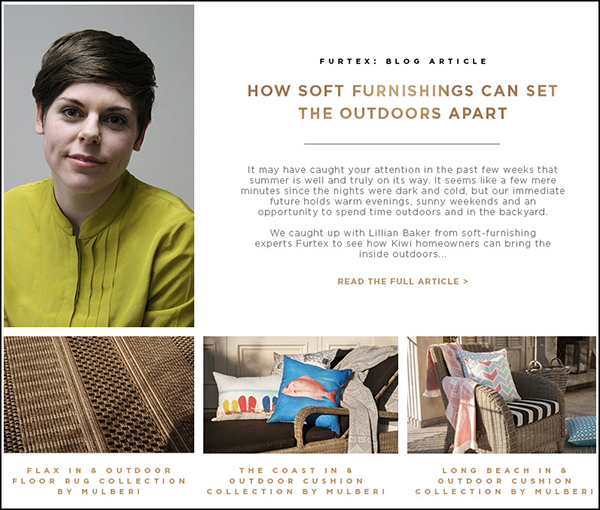 There's a lovely interview with Lillian, one of our product designers here at Furtex, which has definitely got us thinking about warm evenings and sunny weekends. If you'd like to take a look, head over to the Archipro blog. A BIG thank you to the team at Archipro for sharing such an interesting article. 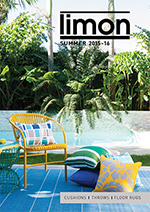 Take a look inside the October issue of NZ House & Garden magazine for lots a fantastic summer inspiration. We're quite pleased the warmer weather has finally begun so we featured our stunning new IN & OUTDOOR Spring/Summer collections. For Mulberi, our Flax Peru - Teak floor rug with Apache throw, and The Coast range of cushions gave a bright, beach bach feel. 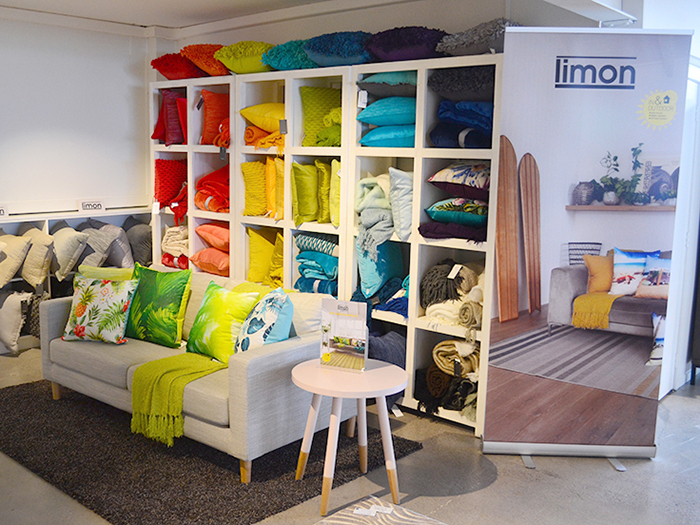 Limon featured vibrant Tropical Paradise cushions, Coromandel cotton throws and our versatile Cape Cod floor rug. There's also a lovely editorial piece about our Flax Panama in/outdoor floor rug, you'll find it in "Ten Spring Bling Things" on p. 156. 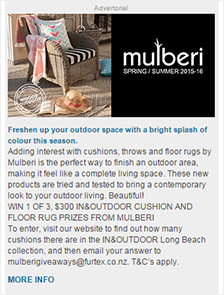 This month we also featured our new Mulberi IN&OUTDOOR collection in the NZ House & Garden magazines e-newsletter (below left). We ran a prize draw as part of the advertisement and are pleased to say this had great results! Head up the coast, set out the deck chairs, pitch your sun umbrella and relax in the sun surrounded by bright blue water. 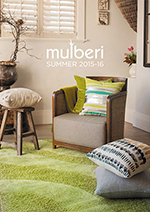 Take a look at our new Mulberi and Limon Spring/Summer 2015-16 catalogues. 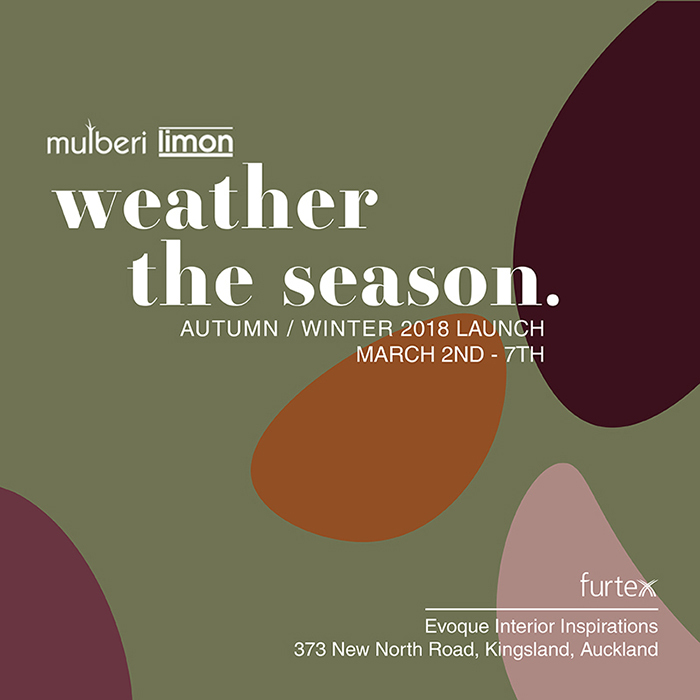 The team here at Furtex have scoured the globe and are very pleased to bring to you stunning designs that will complement the latest looks in New Zealand homes. 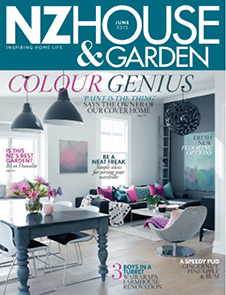 There's plenty to brighten up cold winter days inside the June issue of NZ House & Garden magazine. We featured our Mulberi Martinique floor rug with Rhapsody throw, and Majestic and Colosseo cushions, a Collezione Salt-Pepper cow hide with Mulberi Campana collection cushions, and Limon Savannah collection Toledo floor rug with Cities collection cushions. This month we hosted a fantastic event at our Evoque Showroom in Newmarket. Over 40 of New Zealand's top interior designers and Sally Duggan, Editor of NZ House & Garden magazine, joined us for insightful design presentation. 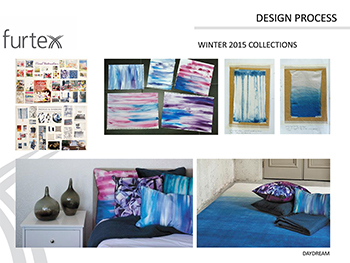 The presentation focused on the inspiration behind our latest Autumn/Winter collections and was led by Lillian Baker, one of our lead product designers here at Furtex. It offered a behind-the-scenes look at the design development process her and product designer Maria Diaz Valentin work through for each seasonal release. Take a look at the slides below!